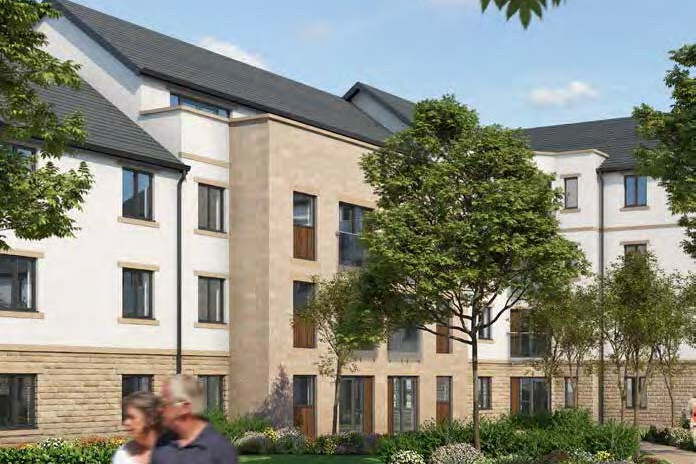 Priestley Court is a brand new development of luxury Retirement Living apartments in Ilkley. This stunning town centre development offers 44 one and two bedroom apartments exclusive to people aged 60 and over. At Priestley Court you can enjoy your own privately-owned apartment carefully designed to create a safe and secure environment which is free from the worry of exterior maintenance. Whether you enjoy peace and quiet in your own apartment or like the companionship of others, this Retirement Living development is the right choice for you.